We have seen one of the biggest weeks in history for British politics with the Brexit deal situation as well as a vote of no confidence. 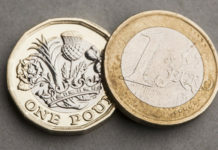 The current Brexit deal on offer lost by an enormous majority of 230 votes against the proposition, which was one of the biggest losses in history for a government but the Pound made some very positive gains vs the Euro as it appears as though the Brexit may not be happening as soon as many previously had expected. 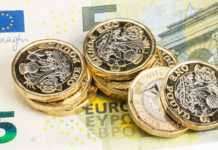 With MPs clearly not looking to budge in their decision to reject the Brexit deal and suggestions that the likelihood of a no deal Brexit is now almost non-existent this has helped support the Pound against a number of currencies with GBPEUR exchange rates hitting 1.14 on the Interbank level during Friday’s trading session. 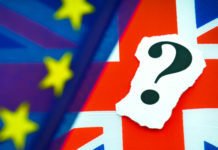 Theresa May will be due to address the House of Commons once again on Monday to offer up a ‘Plan B’ but the chances of much of a change to the current plan on offer seem unlikely. The next date to take note of will be 29th January when MPs will be voting on the Plan B so this could provide even further movement for Sterling vs the Euro depending on what happens with the next vote. At the moment Theresa May has not confirmed whether or not she will reject a no deal Brexit as she clearly wants to keep her negotiating power as strong as possible as if she confirms her stance then her options with the European Union will become more limited. The issue in the next few weeks will be whether or not the European Union is prepared to back down on the previous arrangements as it is very clear that MPs are not ready to approve the Brexit deal. 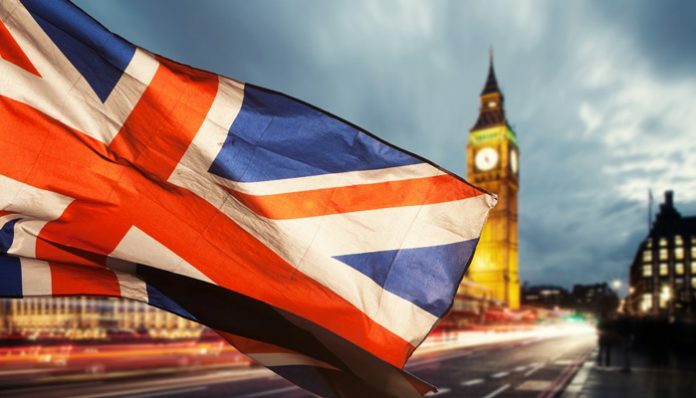 My personal expectation is that Article 50 will get extended as the time limit at the moment appears to be too short to get things agreed and with most people unwilling to face a no deal Brexit then I think we could see the Pound make further gains in the short term which is good news if you’re looking to send money to Europe. I have worked for one of the UK’s leading currency brokers since 2003 so if you’d like to save money compared to using your own bank then contact me directly and I look forward to hearing from you.